How do seismic surveys work? Seismic surveys have become the primary tool of exploration companies in the continental United States, both onshore and offshore. 3-D seismic surveys have lowered finding costs and allloowed exploration for reserves not locatable by other means, revolutionizing the industry. Below is a non-scientific explanation of how seismic surveys work. A seismic survey is conducted by creating a shock wave – a seismic wave – on the surface of the ground along a predetermined line, using an energy source. The seismic wave travels into the earth, is reflected by subsurface formations, and returns to the surface where it is recorded by receivers called geophones – similar to microphones. The seismic waves are created either by smalle xplosive charges set off in shallow holes (“shot holes“) or by large vehicles equipped with heave plates (“Veibroseis” trucks) that vibrate on the ground. 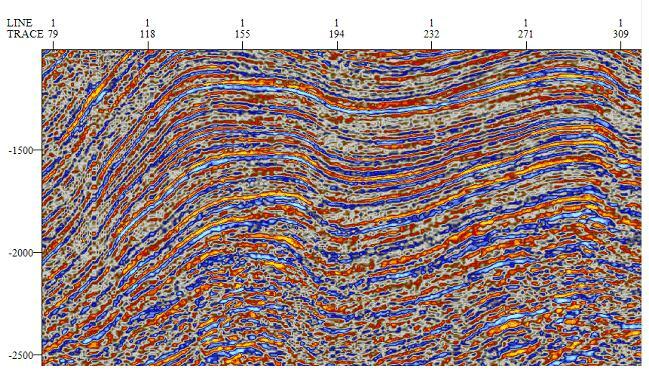 By analyzing the time it takes for the seismic waves to reflect off of subsurface formations and return to the surface, a geophysicist can map subsurface formations and anomalies and predict where oil or gas may be trapped in sufficient quantities for exploration activities. 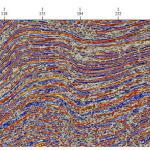 Until relatively recently, seismic surveys were conducted along a single line on the ground, and their analysis created a two-dimensional picture akin to a slice through the earth beneath that line, showing the subsurface geology along that line. This is referred to as two-dimensional or 2D seismic data. In the last 20-30 years, with the development of computers, geophysicists have been able to take seismic testing to a new level by conducting three-dimensional, or 3D, seismic tests. In 1980, about 100 3D surveys had been performed. By the mid 1990’s, 200 to 300 3-D surveys were being performed each year. In the 1980’s it took the most sophisticated Cray computers to analyze the data. Today, the analysis is performed on super-desk-top computers. 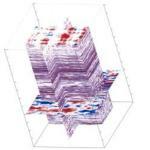 Currently, almost all oil and gas exploratory wells are preceded by 3-D seismic surveys. The basic method of testing is the same as for 2D, but instead of a single line of energy source points and receiver points, the source points and receiver points are laid out in a grid across the property. 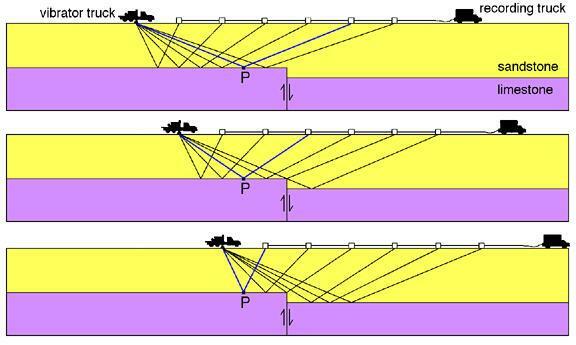 The resulting recorded reflections received at each receiver point come from all directions, and sophisticated computer programs can analyze this data to create a three-dimensional image of the subsurface. 3D surveys can be conducted in almost any environment – in the ocean, in swamps, and in urban areas. 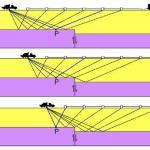 A 3D seismic survey may cover many square miles of land and may cost $40,000 to $100,000 per square mile or more. The data obtained from such a survey is therefore very valuable, and if protected from disclosure constitutes a trade secret. Seismic datea is licensed, bought and sold by seismic survey companies, brokers and exploration companies.